Kanata Living Inc. was founded by Willem J. Bijl. 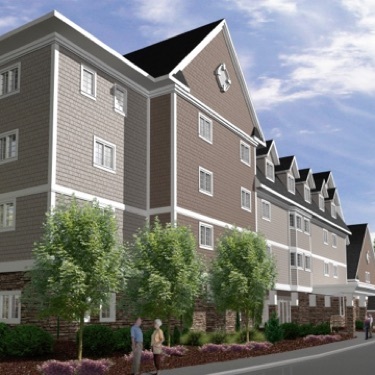 It is a professional property management company that provides management, marketing and related consulting services to Retirement Communities, Long-Term Care Homes, and Homes for Special Needs. As well, the company provides specialized development services to this industry. 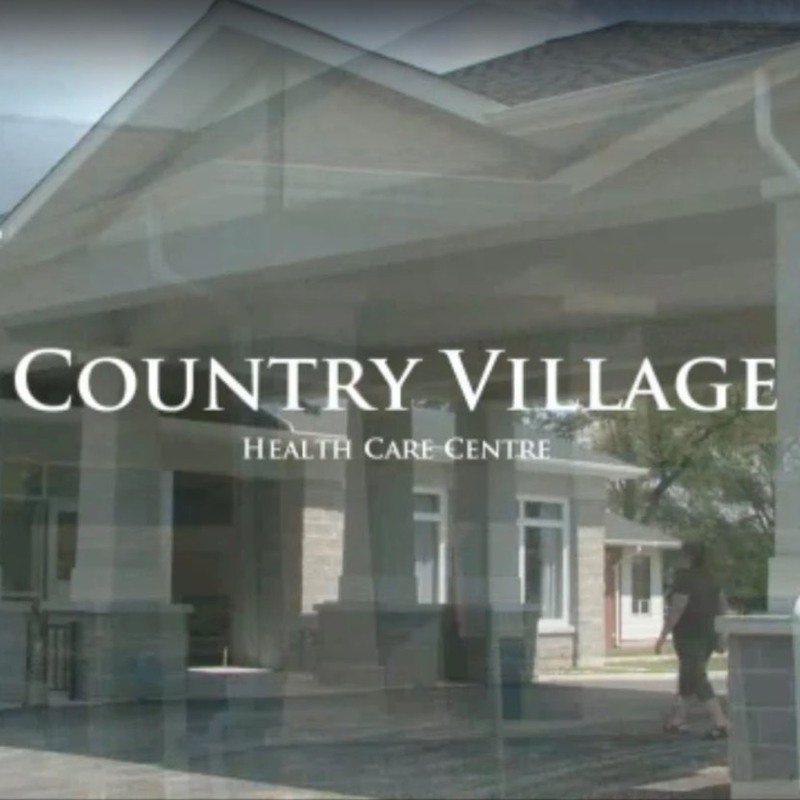 The company operates Bruce Villa, a home for Special Needs and licensed for 100 beds in Windsor, Ontario for over 20 years. Our Consulting Practice services Long-Term Care Homes, Retirement Homes, Homes for Special Needs. Our combination of industry experience, management systems and professional management team capabilities enables us to provide the best services available to our customers.